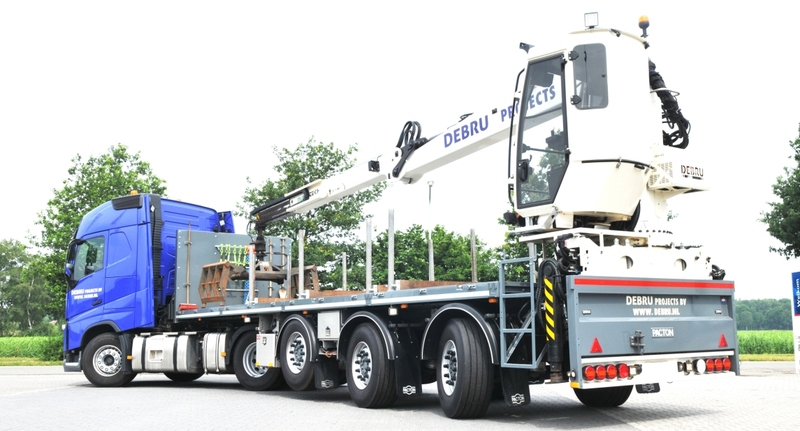 Special trailer manufacturer Trias of Apeldoorn (NL) has been a VSE customer for years. 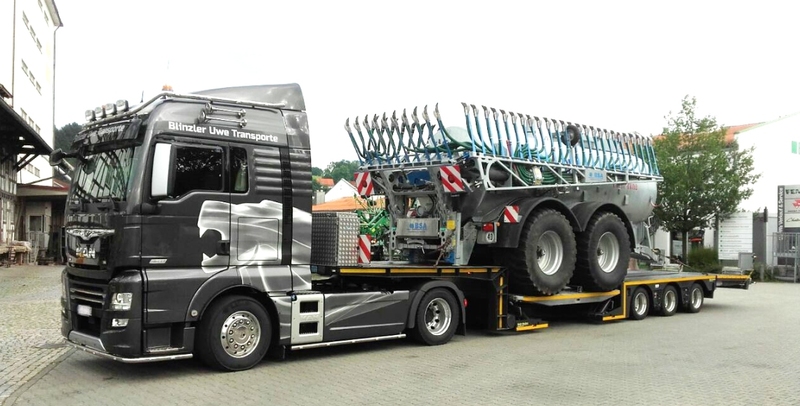 Last year, at the MobiliteitsRAI, the company presented two semi deep-loaders fitted with VSE systems. 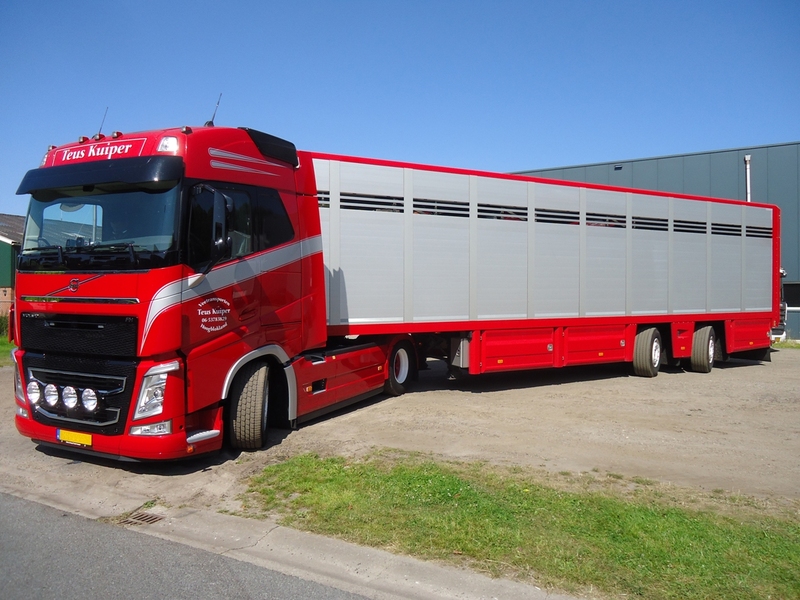 Oosterkamp mentions another advantage of VSE systems: ‘Once a new trailer is on the road, you can always readjust the system to ensure that the driver gets the maximum benefit from his steering system. In fact, the steering system can even be supplied with its own remote control, which is very handy in situations where there is little room to manoeuvre. To reduce the turnaround time as much as possible, perfect preparation is crucial for the construction of trailers at Trias. ‘This means that the drawing department, which we have in-house, must pay very careful attention indeed. But that is nothing new for them. All our customers’ wishes are worked out in a clear 3D drawing. Until then, customers can still request changes. Beyond that, the trick is to have all parts on hand at the right time. Because of the specific nature of our trailers, each trailer is actually unique. Every part of the trailer is fully galvanised in a 400 °C zinc bath. As a result, customers can count on a long-lasting finished product. The galvanising process is followed by final assembly of the trailer. After we give it our technical seal of approval, the vehicle is inspected by the RDW (Netherlands Vehicle Authority) or TÜV (German Technical Inspection Association), if necessary.